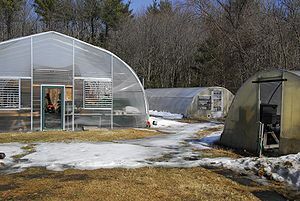 via YouTube – How To Build A Greenhouse From Recycled Materials. On a recent trip to the hardware store, Remodelista editor, Allison, spotted a wall of basalite concrete blocks, which got her thinking about all sorts of possible uses: coffee table base, bookshelf supports, planters. 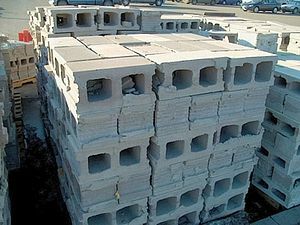 Commonly used to build perimeter walls and outbuildings, basalite blocks function as sculpture when used as planters, especially when stacked randomly. 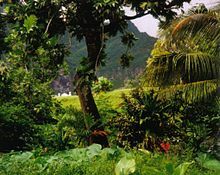 These are cheap from your local hardware store, but keep your eyes peeled for castaways from new construction lots. Above: If you intend to use the blocks on a wood surface, protect the wood from contact with wet soil by setting the basalite block on top of a sheet of heavy plastic cut to the dimensions of the block base. 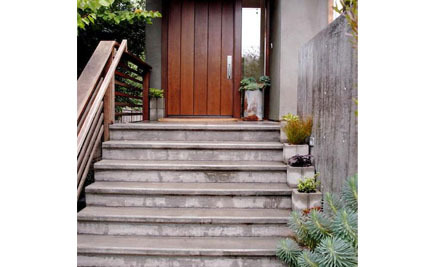 Above: Basalite blocks planted with succulents line the stairs to Allison’s home in Mill Valley, California. 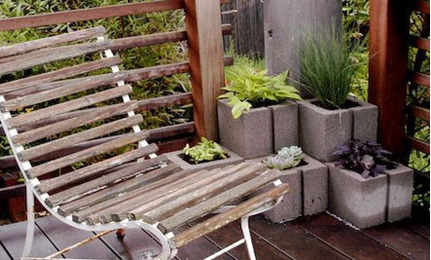 Above: Full size basalite blocks (16″x 8″ x 8″) will accommodate two plants; available at Home Depot for $1.48. Above: Simply Succulents is a good online source for a wide range of succulents; prices start at $5.95 for a single succulent. 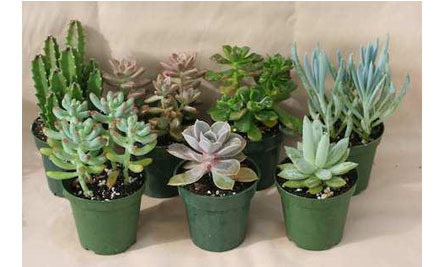 Succulent Collections are also available, starting at $21.95 for six. 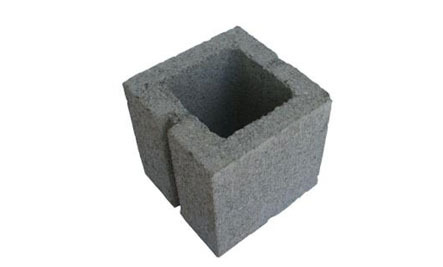 Above: Basalite 8-Inch-Square Half Block to use for one plant; $1.26 at Home Depot. 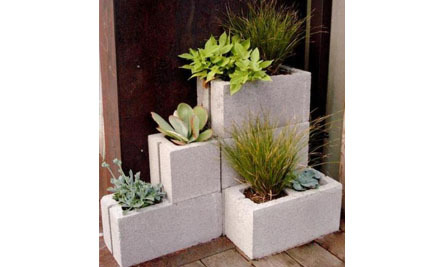 via DIY: Concrete Block Planters | Care2 Healthy & Green Living.